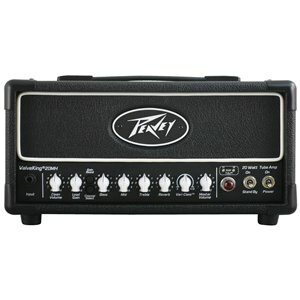 Peavey TransTube Series guitar amps feature our exclusive TransTube technology, which emulates the sound of tube amplifiers with the convenience and reliability of solid-state design. 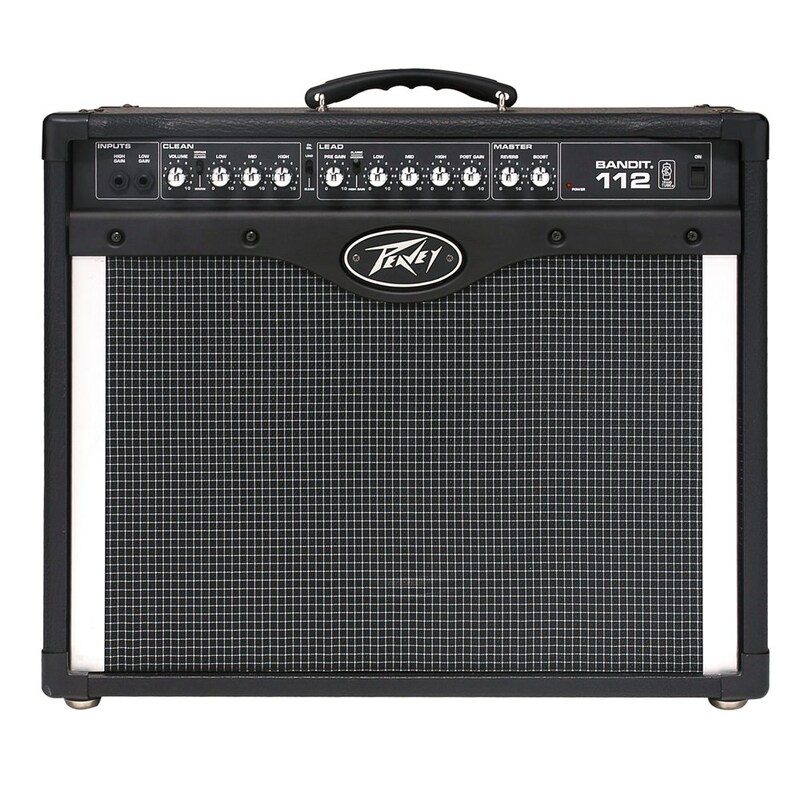 Peavey TransTube Series guitar amps feature our exclusive TransTube technology, which emulates the sound of tube amplifiers with the convenience and reliability of solid-state design. The TransTube preamp tailors the gain level for the desired amount of drive, and the power amp responds to the preamp with natural compression that increases with the amp’s volume. 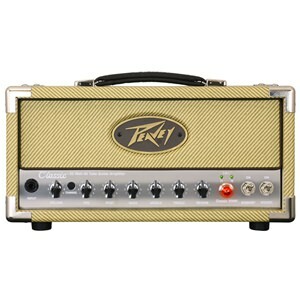 The result is a line of amplifiers with widely ranging dynamics and natural "grit," just like a real tube amp.From the renowned Bandit 112 model, which delivers 80 watts into 8 ohms (or 100 watts into 4 ohms) to the 7-watt Audition practice amp, the Peavey TransTube line covers the performance spectrum with models to match any player’s needs. 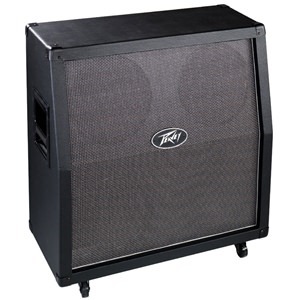 The Bandit 112 feature speaker-simulated direct outputs that can send signal to a live or studio mixing console, eliminating the need for miking. 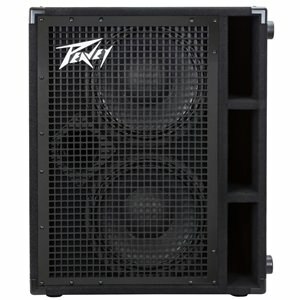 TransTube amplifiers feature Peavey Blue Marvel loudspeakers, switchable Clean and Lead channels and optimized equalization. 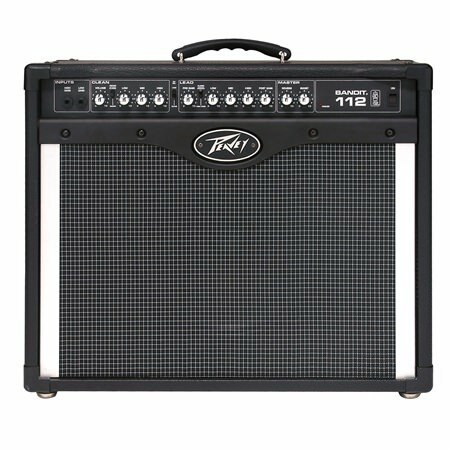 80 watts RMS into 8 ohms.